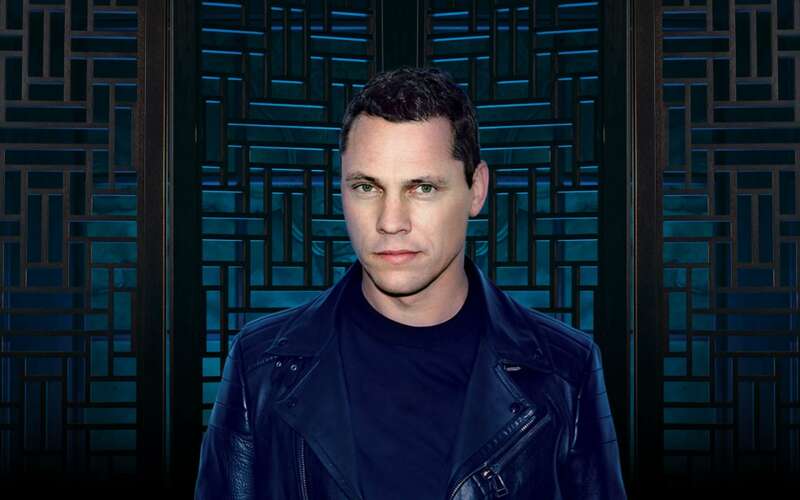 Tiësto has comfortably established himself as the world’s leading and most in-demand name in electronic music. Tiësto has received numerous honors throughout his momentous music career as a sought-after producer and DJ, working with superstars including Kanye West, Coldplay, Katy Perry, Nelly Furtado, Yeah Yeah Yeahs and Goldfrapp. My Hakkasan residency feels like home to me. The club is unlike any other in the world and it really provides both the DJs and the fans with an incredible experience. 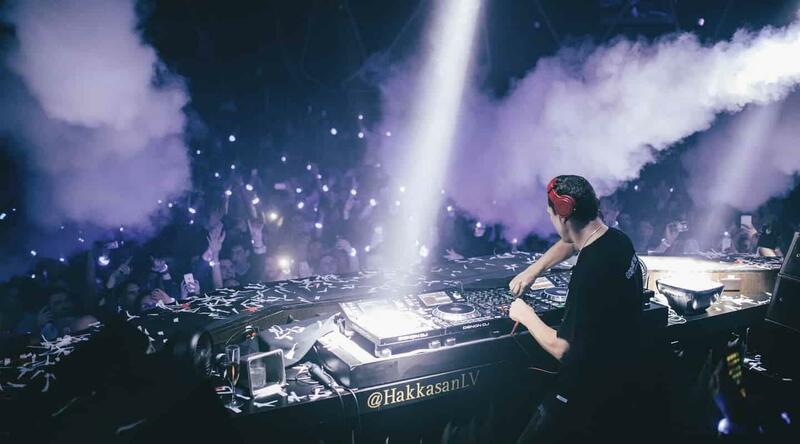 In fact, my album, A Town Called Paradise,” is a tribute to Las Vegas and my time at Hakkasan!